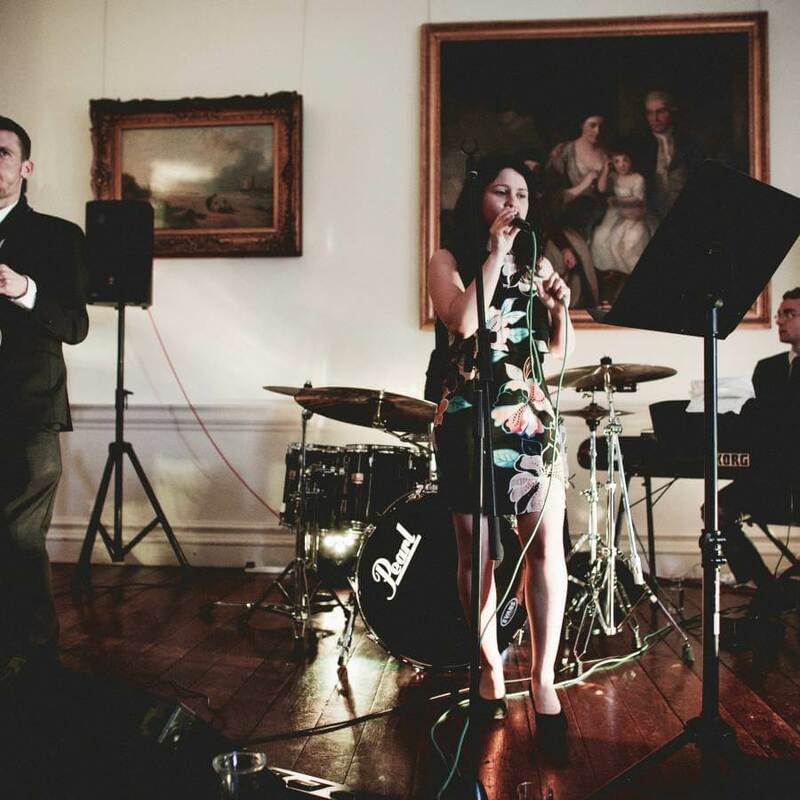 Busta Groove are a 4 or 5-piece band that has been entertaining audiences around the UK since 2012. 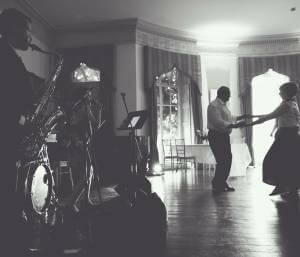 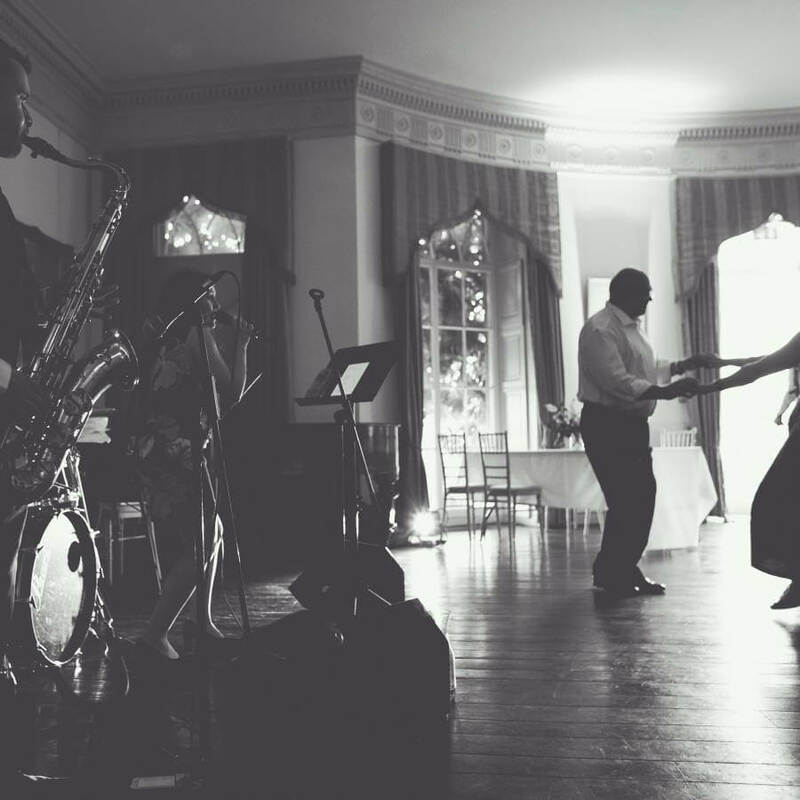 The band is made up of professional musicians and friends who absolutely love what they do – we bring energy and rhythm to weddings, parties and events to ensure your guests have the time of their life on the dance floor! 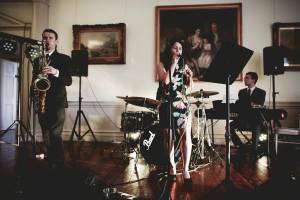 We work extensively in Bristol & the South West, Wales as well as all over London.